Nia was met by young pirates clashing swords when she arrived at the Pirates and Princesses Funday at Burry Port Memorial Hall on Sunday. 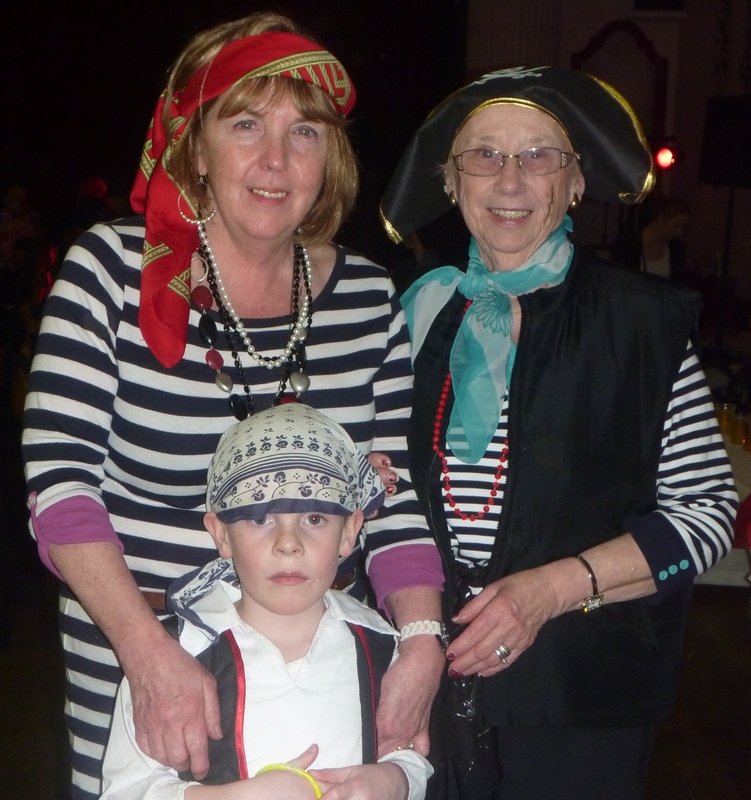 Children and helpers were dressed as pirates or princesses at the event which included activities such as children’s games, raffles, lucky dip and face painting. The event is one of a series of events organised by the Burry Port Park Appeal Committee, who have been working for nearly two years now to raise funds to upgrade the equipment in Burry Port Park. During the afternoon Cllr Mary Wenman, a founder member of the committee was able to announce that the work installing new play equipment will be starting later this Spring. Nia Griffith MP then added, “I’d like to say a really big thank you to Mary and all the committee members for their hard work in finding funding for the new play areas in the park, and thank you all for coming out to the events like today’s because that has been vital in showing the funders that there is a real need for play facilities in Burry Port Park. The manager of the local co-op, one of the sponsors of the pirate picnic boxes for the event, also dropped in to see how things were going.